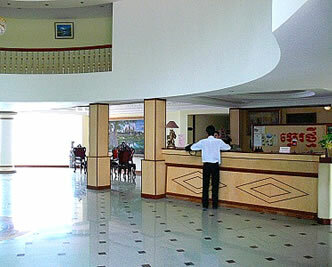 New Beach Hotel consists of a pleasant location with favorable conditions of incredibly attractive maritime view. You, our guests, in addition, will surely be absorbed in the unforgettable sunset and take fresh air from each room of our hotel, which is always expected to provide you with comfortable facilities and great time during your stays. ※Kindly note that during New Year and other holidays, rates are subject to an additional USD 20 per room per night.